Fang, F. (2010, December 8). 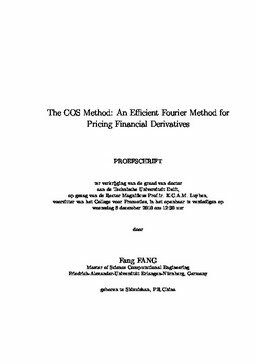 The COS method: An efficient Fourier method for pricing financial derivatives. TU Delft.